If you are seeking for innovations, take a deep look to our Farming simulator 2017 implements & tools mods. In this category, we place only carefully selected files that help to improve a game firmly. 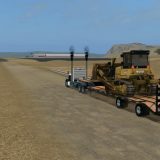 For this reason, we are sure about every Landwirtschafts simulator 17 implements & tools mods and its functionality. Check out the description of implements & tools mod Farming simulator 2017 that you liked. You will be surprised by the variety of options. 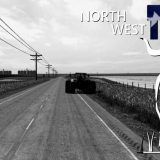 This will make you understand why FS17 implements & tools mods free files are so popular between gamers. It’s very valuable because gives players advantage against their competitors. 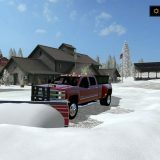 If you want to get this too, click on LS17 implements & tools mods download button and get ready for the changes. Or more specifically, get ready to enjoy them. You will love this new upgrade. Especially, because it’s personalized and exactly what you need.